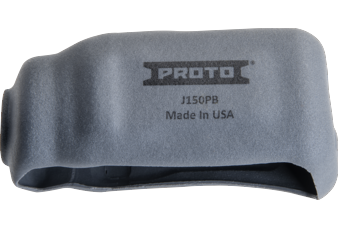 PROTO® PROTECTIVE BOOT FOR 1/2" DRIVE IMPACT WRENCHES || Bolts Plus Inc. Designed for use with Proto 1/2" impacts. Fits your tool like a glove and protects it from the elements.